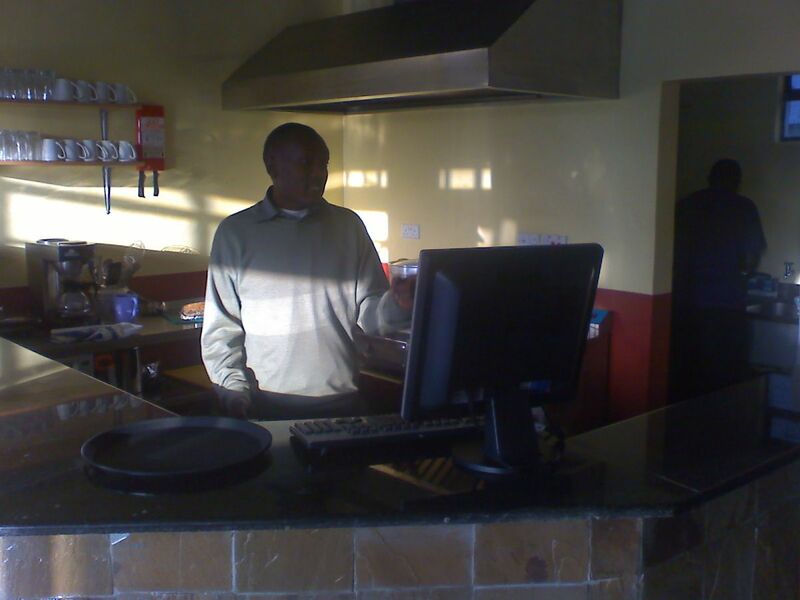 Basque Cafe is a small coffee shop and snack bar located within the Greatwall appartments along the busy Nairobi Mombasa Highway within Mlolongo. 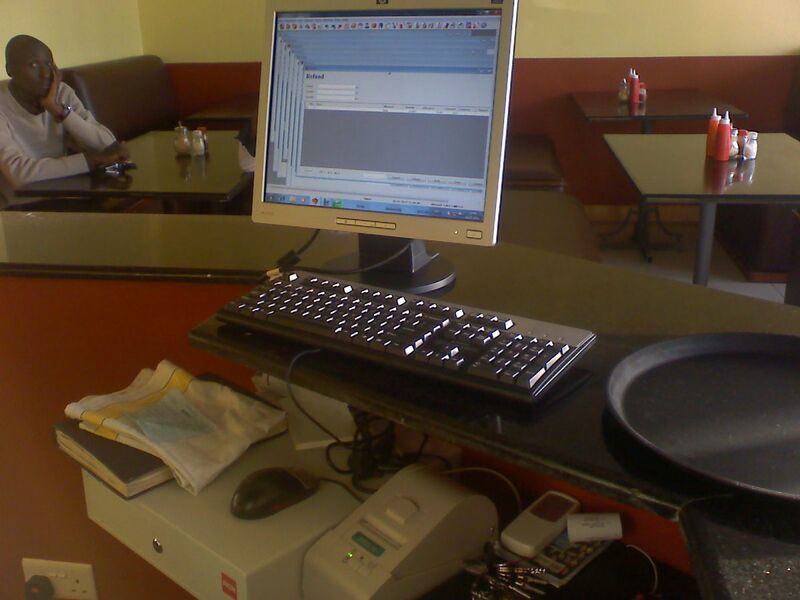 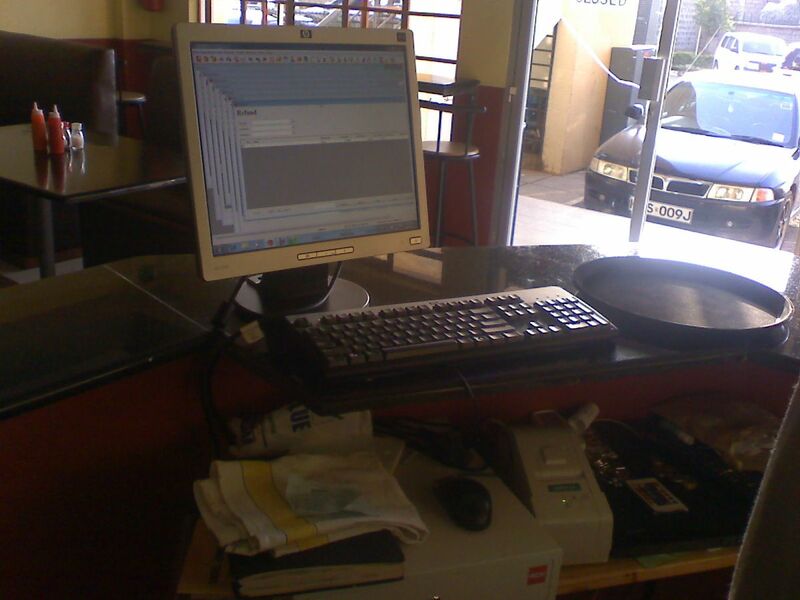 Microinvest software solution for cafe has good value for the money. 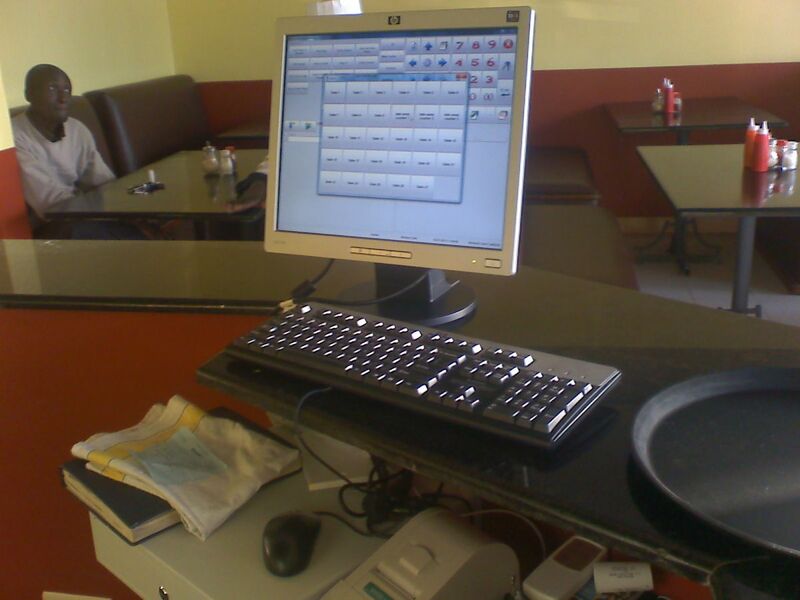 The clients are higly satisfied with it because they can easily manage the table status and all the orders. 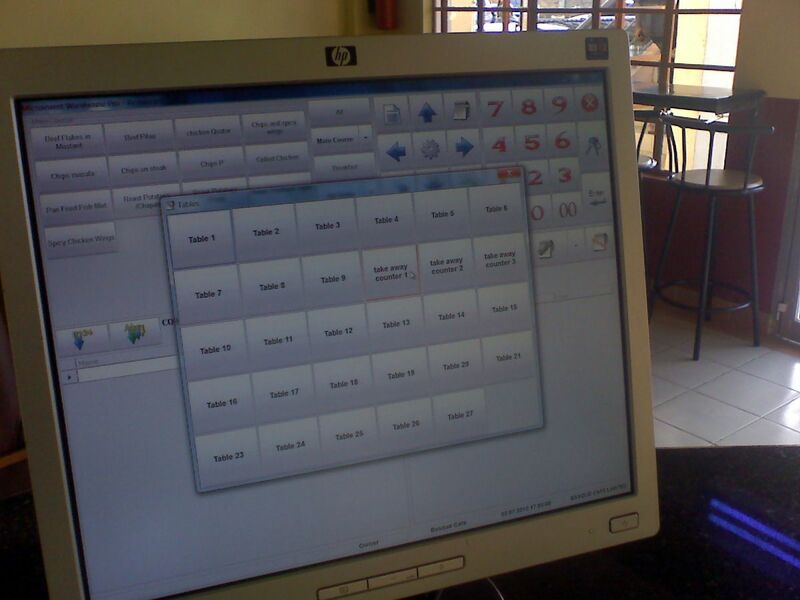 The implementation was done by Office Savvy.